Listing videos tend to follow a rather predictable formula. They flash images of carefully apportioned rooms that are set to classical music and voice-overs brimming with hyperbole. That bores the heck out of Brian Murray, an agent based out of Houlihan Lawrence’s Bedford, N.Y., office. So when Murray produces videos for his listings, he seeks to spare prospective buyers what he considers to be the monotonous, sedative flow of most listing videos by crafting marketing videos that center on a flavorful theme. That’s how he dreamed up producing a listing video starring golden retrievers. The video — which won Inman News’ most recent #madREskillz contest — features shots of frolicking canines on the home’s property along with narration from one of them. Based on its popularity, the clip seems to demonstrate video’s potential to paint rich portraits of homes that transcend their architecture and layout and resonate with viewers on a more personal level. “If you’re looking online and everyone’s got a picture and everyone’s got a slideshow, you’ll probably remember a golden retriever telling you about the house than someone telling you that it’s four beds and 4,000 square feet,” he said. 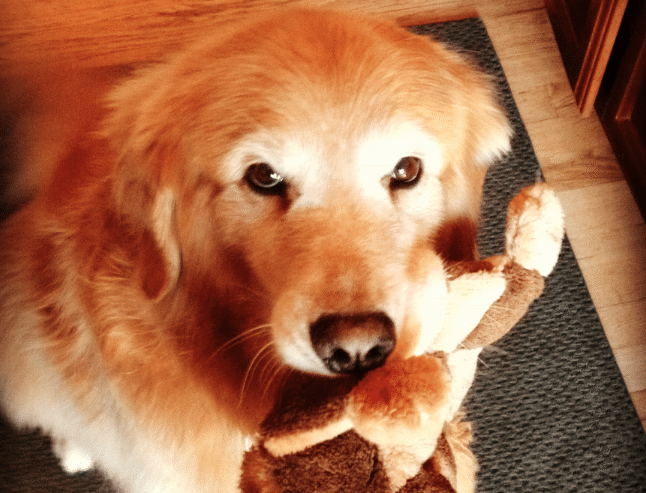 Murray decided to designate his clients’ dogs as video tour guides because he thought the two pets, Sadie and Madison, could serve as a vehicle for showcasing the home’s expansive acreage, one of its best characteristics. Murray declined to say how much PlatinumHD Propvid charged to produce his dog-hosted video, which features several shots of the golden retrievers futzing around the listing’s sprawling, grassy lawn, interspersed with shots of the home’s interior. One scene shows them sopping wet by the home’s pool, a member of the duo shaking itself off with a tennis ball lodged in its mouth. Murray penned the script for the video’s four-legged narrator. One of the stars of a listing video produced by Realtor Brian Murray. Courtesy of Brian Murray. The video has racked up quite a few views for a listing video. Before Inman News nominated it as a #madREskillz finalist, it had clocked at least 700 plays, he said. Murray hasn’t sold the home featured in the video yet, but he says that it’s at least helped generate some leads, with more than one buyer referencing it. He says Web traffic to his listings has jumped since he began integrating video into his marketing strategy about a year ago. His brokerage, Houlihan Lawrence, has helped with that by posting the videos to a section on its website devoted exclusively to displaying listings with video. It’s no secret that Web surfers have an affinity for all sorts of animals, domestic and wild. 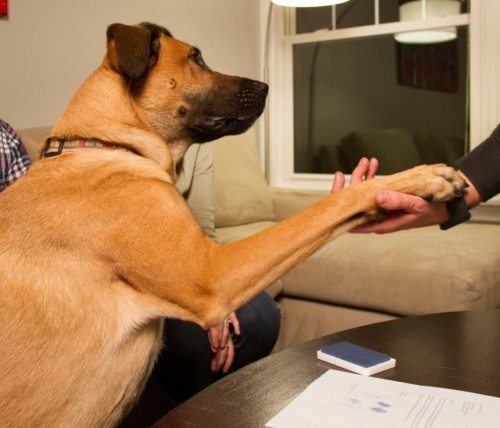 Last year realtor.com started letting Realtors use photos of “spokesdog” Otis to market pet-friendly rental listings. In 2012, New York City-based brokerage The Corcoran Group enlisted Marcel, a French bulldog puppy, to star in the firm’s first scripted live-action TV commercial (a series of YouTube videos depicting Marcel’s search for an apartment garnered more than 1 million views). Given the success of his own dog-hosted video, might Murray reprise its theme in one of his future ones? He thinks video themes should be both completely original and built from the ground up to cater to a home’s strengths. “A lot of Realtors are like, ‘Oh, we should bring them over to my house!’” he said.